Relaxing beauty, with an adventurous twist? 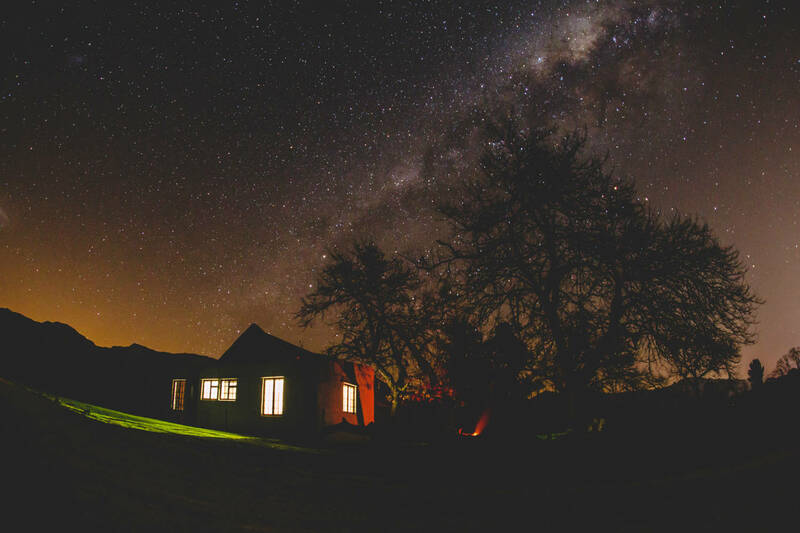 Experience the oldest farm in the famous Ceres Valley, surrounded by the majestic Skurwe and Matroosberg Mountains. Experience Eselfontein. The track is situated on the 2500 ha farm, Eselfontein. It's the oldest farm in Ceres, where mixed farming is practiced with apples, peaches, pears, grain & dairy. 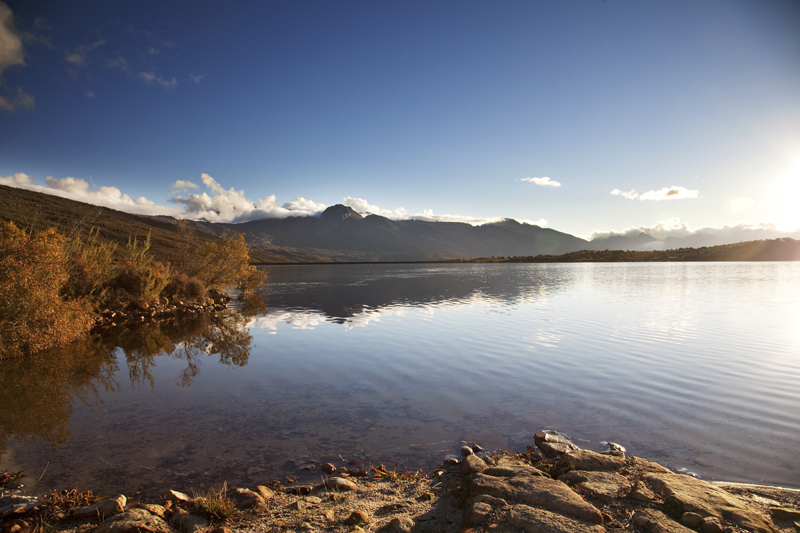 The source of the Breede River also lies in the surrounding mountains, from where it flows into a magnificent dam next to the eco camp. The farm also boasts an abundance of indigenous wildlife, including suurpootjie tortoises, leopard (tracks on trail), fish eagle and many other birds, baboons and buck. Further attractions include perennial waterfalls, proteas, fynbos and beautiful rock formations. The Ceres MTB Festival has become a must do on every serious mountain biker's calendar. 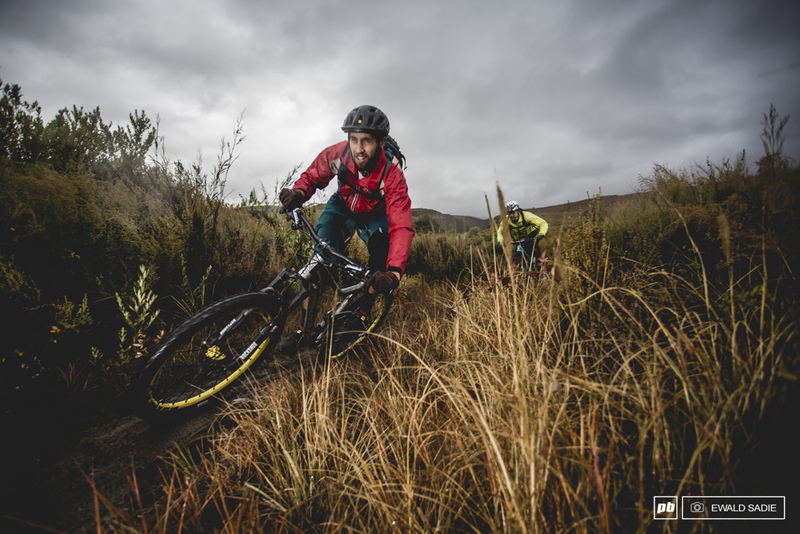 Even though an array of disciplines and distances cater for all levels of riders, the true magic of the Eselfontein Experience lies in the, variety and quality of single-track incorporated in the event - routes designed and built specifically with MTB'ing in mind like the twists and turns of Death Drop or Blair Witch forest will keep even the most experienced of bikers thrilled. Whether you get your kicks from lung-busting climbs, breathtaking views, long fast descents, single-track or just a cruise through the orchards, the Ceres MTB Experience should not be missed. Both the guesthouse and eco huts we rent out to only one group of people at a time. There are also other activities in the immediate area, horseriding and an endurotrack on the next door farms.